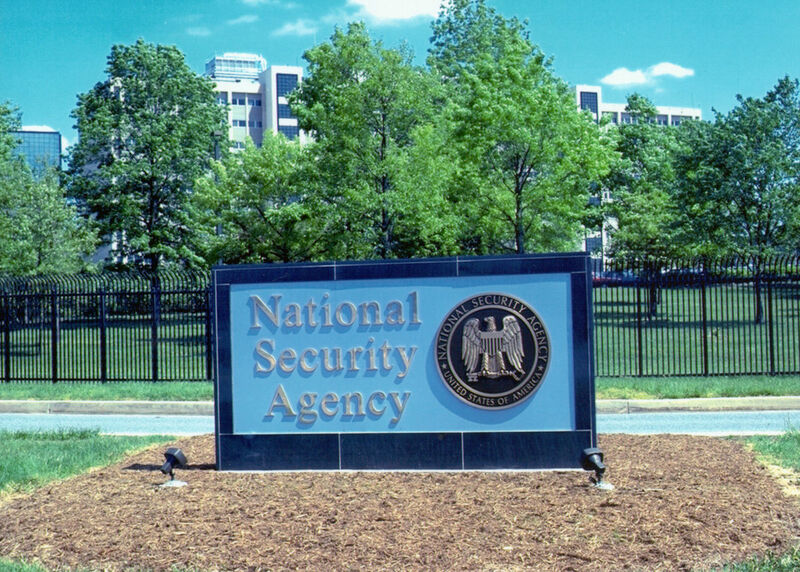 Former National Security Agency employee Nghia H. Pho said in a Baltimore courtroom today he'd illegally taken home classified documents from NSA that are understood to have later “been stolen from his home computer by hackers working for Russian intelligence,” the NYT reports. Nghia H. Pho, 67, of Ellicott City, Md., pleaded guilty to one count of removal and retention of national defense information, an offense that carries a possible 10-year sentence. Prosecutors agreed not to seek more than eight years, however, and Mr. Pho’s attorney, Robert Bonsib, will be free to ask for a more lenient sentence. He remains free while awaiting sentencing. Mr. Pho had been charged in secret, though some news reports had given a limited description of the case. Officials unsealed the charges on Friday, resolving the long-running mystery of the defendant’s identity. Mr. Pho, who worked as a software developer for N.S.A., was born in Vietnam but is a naturalized United States citizen. Prosecutors withheld from the public many details of his government work and of the criminal case against him, which is linked to a continuing investigation of Russian hacking.